As part of our 7/29 liturgy, we were thrilled to announce that Erin Williams has accepted an invitation to serve as our new Kids’ Coordinator! Erin was a military kid who was blessed to spend most of her growing-up years in Southern California. 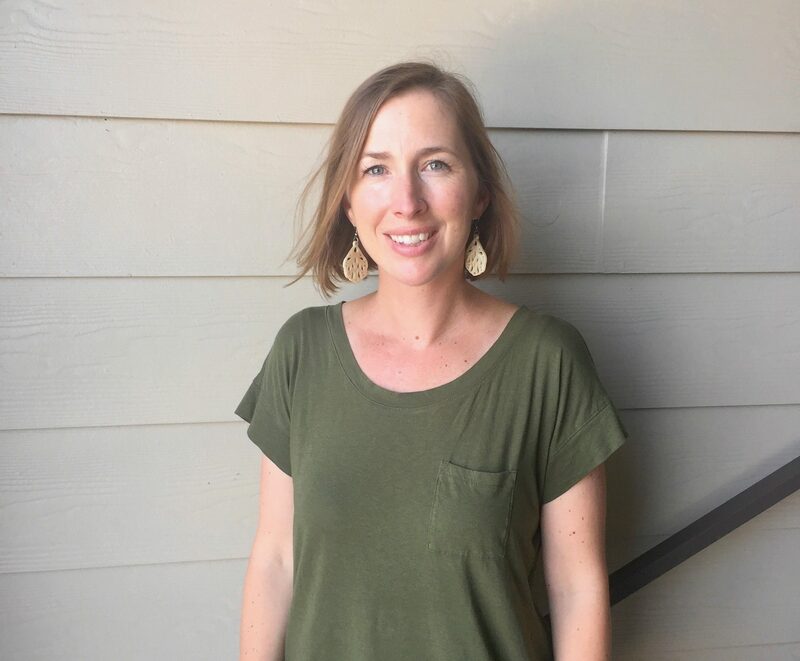 She and her husband and their 3 busy kids relocated to the Austin the summer of 2017, but have felt an instant connection with the area and with Austin Mustard Seed, having worked with John and Sherri Chandler as church planters in Seattle. 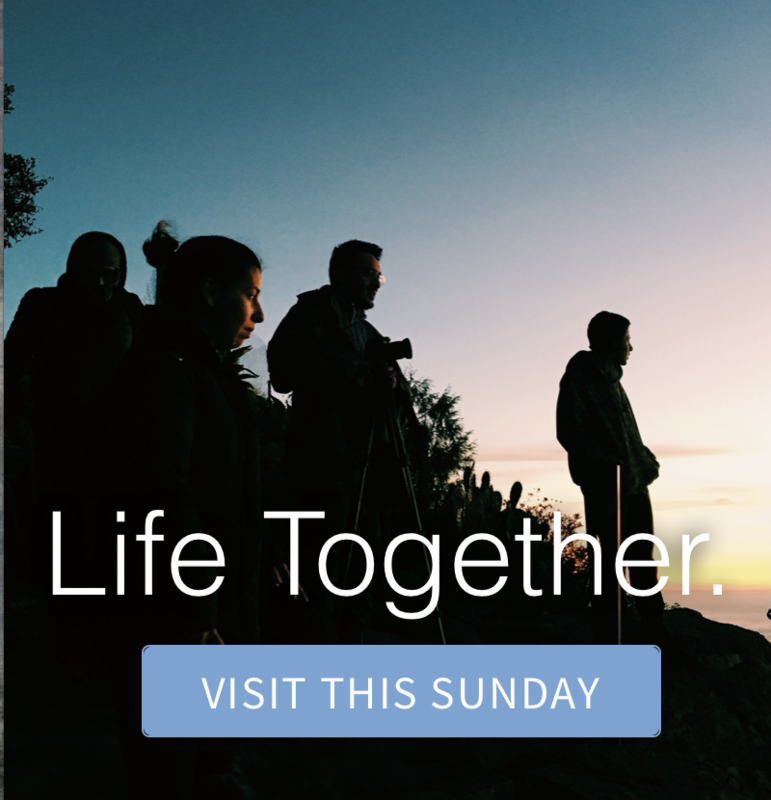 Erin’s degree is in Human Development from Hope International University, out of Fullerton, CA, and her passion is in connecting with children, with their families, and seeing them enjoy the fullness of God’s works and creation. She’s been able to come alongside families in their parenting and in their faith as a Pre-K teacher and preschool administrator, and through her time in church ministry working with kids of all ages, from crawlers to drivers. Spare time is rare time as a parent, but time spent singing, laughing, and exploring with her kids and husband fill Erin’s tank. She will also never turn down conversation and stories shared over a cup of coffee or glass of wine.